Let’s face it, if you are reading this then you are probably looking for a real and lasting solution for your office’s cleanliness. 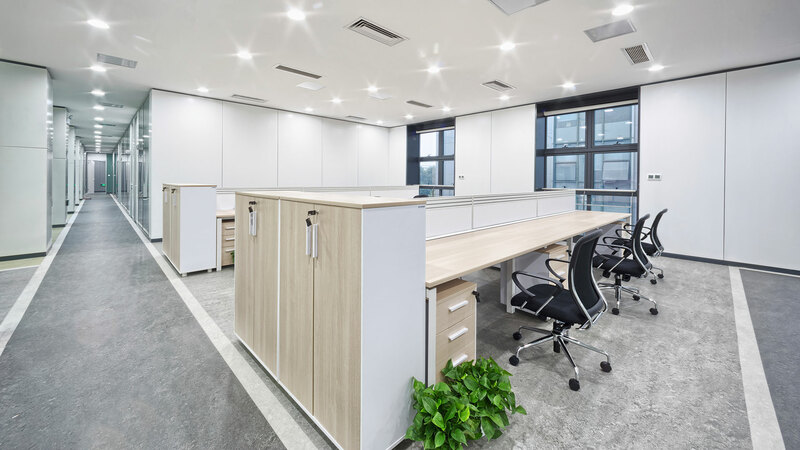 Chances are if you are like the majority of our commercial clients in the New York City area, then you have probably tried a range of different options to clean your office space thoroughly but remain unsatisfied. Everything from inferior cleaning companies to under-motivated staff rosters mean that while you may get a good job, you won’t get the best. 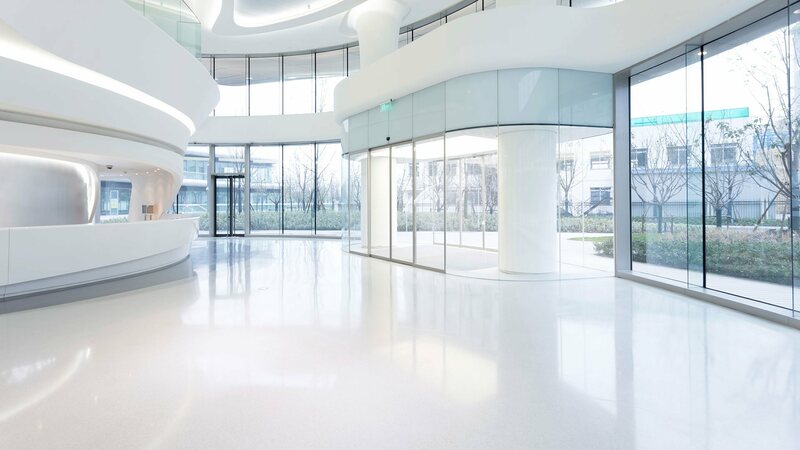 With a wealth of experience in all aspects of commercial cleaning, TCC CLEANING SERVICE can provide your commercial office space with an amazing clean from top to bottom. So, whether you have carpets, hardwood or tiled floors in your office, we can provide a deep clean and regardless if your office is open-plan or more traditional in nature, then we should be the first number you call. We promise, you won’t regret it! Peace of Mind: Contracting out cleaning work gives everyone in the office the peace of mind of knowing that they won’t have to do the work themselves. Saves Time and Money: The simple fact of the matter is that cleaning your New York City Office takes time and in business we all know that time equals money. Not only can office cleaning add up a significant amount of time take out of their regular employees. Hiring our professional service means that your staff can focus on their own projects. Healthier Environment: What you might not know is that all of your office environment is crawling with germs and bacteria that can cause sickness and general ill health. If you want a superior office cleaning service that will go above and beyond for your New York office, then you need to call us today. All information provided is provided for information purposes only and does not constitute a legal contract between TCC Cleaning Service and any person or entity unless otherwise specified. Information is subject to change without prior notice. Although every reasonable effort is made to present current and accurate information, LinkNow!™ Media makes no guarantees of any kind.